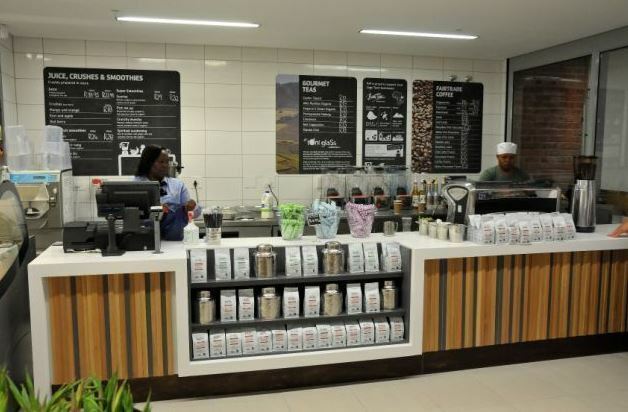 On Thursday morning 28 November 2013, Pick n Pay opened its doors for business at its new location at the V&A Waterfront, revealing a space that firmly establishes it as the most innovative and forward-thinking South African retailer. 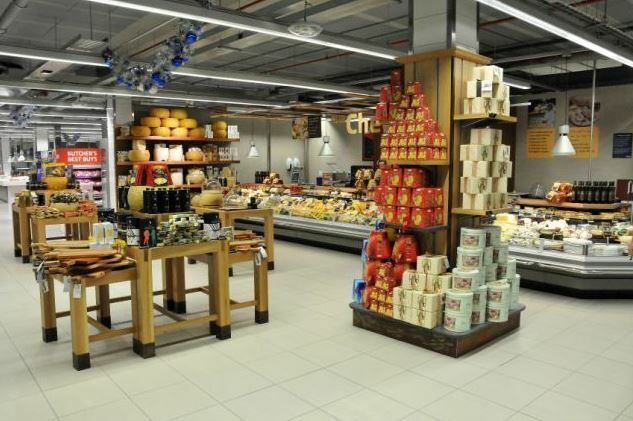 According to Peter Arnold, Pick n Pay’s Merchandise Director, the store is so much more than simply a supermarket – it’s an experience: “What makes this store particularly unique is the fact that it will be run entirely by people who are passionate about food: Pastry chefs, sushi chefs and bakers – even the assistant chefs behind the scenes prepping the salads – have been selected for their love of food,” said Peter Arnold, Pick n Pay’s Merchandise Director. On entering the store, shoppers are greeted by an abundance of fresh flowers and orchids, the delicious aroma of Bean There coffee and the vision of gelato so beautifully presented it looks almost too good to eat! And so begins the journey into the store that is guaranteed to revolutionise the food shopping experience: magnificent artisanal breads and cakes – a hot and cold deli offering the likes of which Cape Town has never seen; and a range of deli meats and cheeses that makes the store a foodie’s paradise. Six highly skilled sushi chefs stand ready at the beautifully designed sushi bar to serve Pick n Pay’s famous sushi, and exclusive to the store is the highest quality free-range duck, as well as duck and quail eggs. Coffee lovers will be thrilled by the extended range of coffees, some of which include Origin, Tribe, Caffe Vergano and Lucaffe; and our tea selection is just as impressive with brands such as Toni Glass, Pukka and Creativi-tea. Look out for the tasting area where you can sample some of the delicious coffees and teas on offer. Fresh produce presents a superb variety too with and exclusive range of growing micro-herbs that are great for salads; an assortment of exotic mushrooms and an extended organic range. In our butchery you’ll find 21-day aged beef for extra-succulent eating and the Japanese delicacy, Kobe-styled beef among a host of other options. Our fresh Norwegian and Scottish Salmon is a highlight in our Seafood department, where you’ll also find sustainably farmed kabeljou, frozen orange crab and our exclusive new Arctic Frost range. With 800 wine lines from 200 brands and over 150 wine estates, it’s fair to say there’s something for everyone in local wine selection – and there’s also a slightly smaller selection of international of wines, the very best 100 local sparkling, MCC and French Champagnes. For all you other liquor requirements a PnP Liquor Store is located right next door. 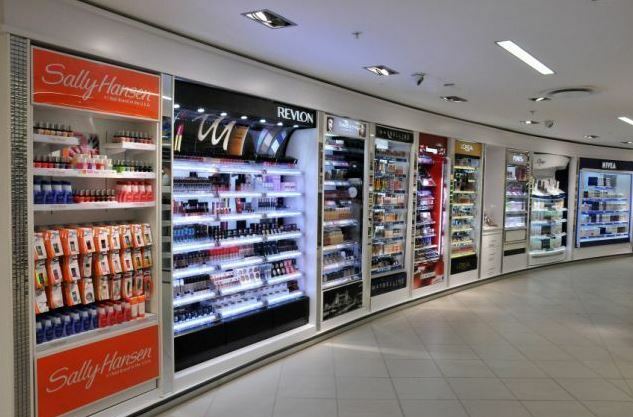 For the latest fashion look out for the PnP Clothing section and in the health and beauty section you’ll find brands such as Rimmel London, L’Oreal, Maybelline, Revlon, Garnier and Almay. In addition, a lovely selection of glassware, cookware, accessories, and cookbooks has been selected with great care especially for this store. 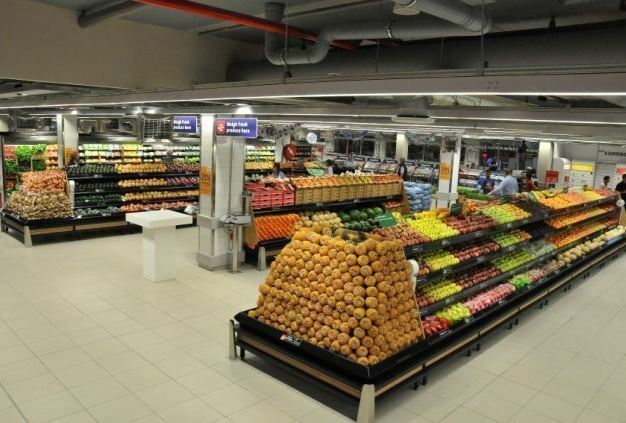 To qualify for free parking, shoppers need to spend R150 at the store.